« SUPPORT US TO SEND BEES TO WORK AS WE KEEP LOCAL FARMERS’ CHILDREN IN CLASS THAN MAKING THEM (CHILDREN) WORK AS THEY MISS THEIR CLASSES. Since 2011, Bluebonnet Hills Christian Church of Austin Texas USA has been supporting the skills development training program of community people in and around Kikandwa villages. 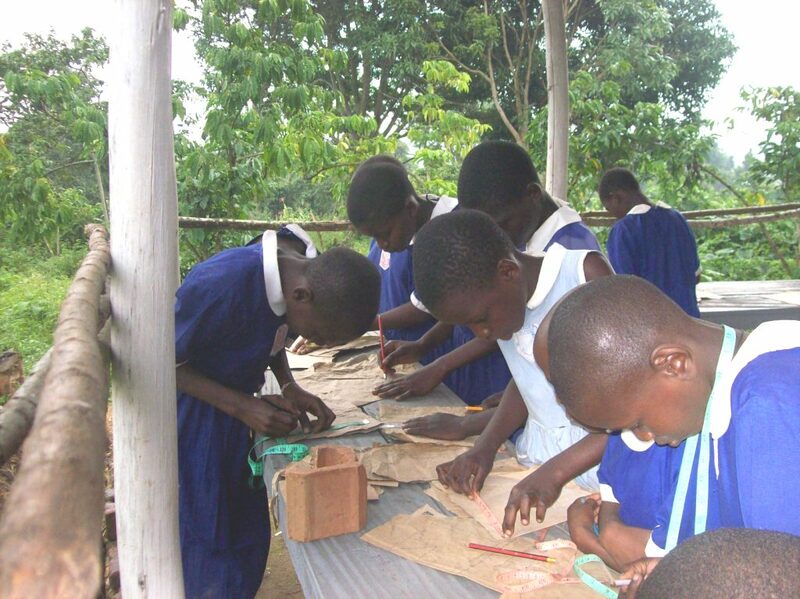 In February 2012, skills development training services were also extended to primary pupils in Kikandwa Church of Uganda Primary School and currently two classes are participating as per the following list indicate. KIRUCODO will soon setup three additional community skills development training centers within three identified community rural primary schools to serve pupils, teachers and community people especially school dropouts, women and unemployed youths. The current training sponsorship from Bluebonnet Hills Christian Church will expire at the end of this month (September) and it is on this note that we call on your support to help cover the training expenses for the months of October and November. For each month, US$ 160 is needed to cover the trainer’s allowances and training materials of 25 participants. Lastly, below is a slideshow during the training of one of the primary classes. Good work, Robert. I am working at present to organize some additional support for your ministry, and hope to be able to send you something within the week. Thank you for putting Christianity into action in the place where you live. May the Spirit continue to bless you abundantly. Pastor Landon, Bluebonnet Hills in Austin, Texas, USA. Glory and all Praises be unto the Living God through Jesus. We thank God for all the contributions and support from Bluebonnet Hills Christian Church. May God bless you all.